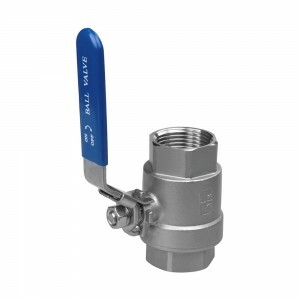 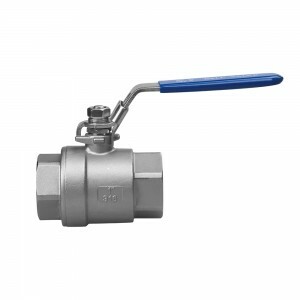 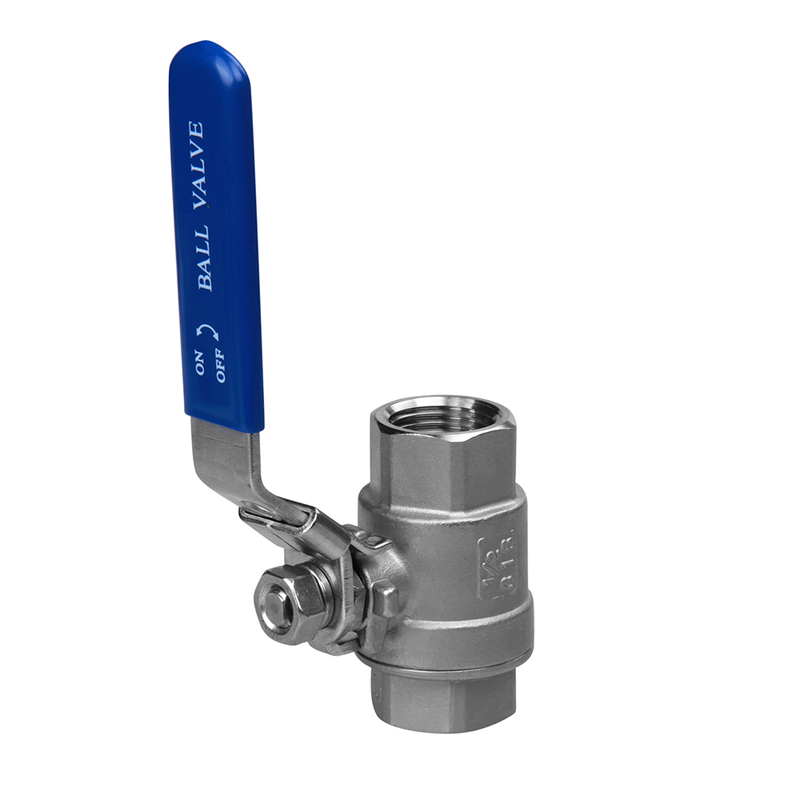 The 2PC ball valve is made of Stainless Steel 316 or 304 by lost wax casting and has a plastic-covered lever handle for on/off manual control. 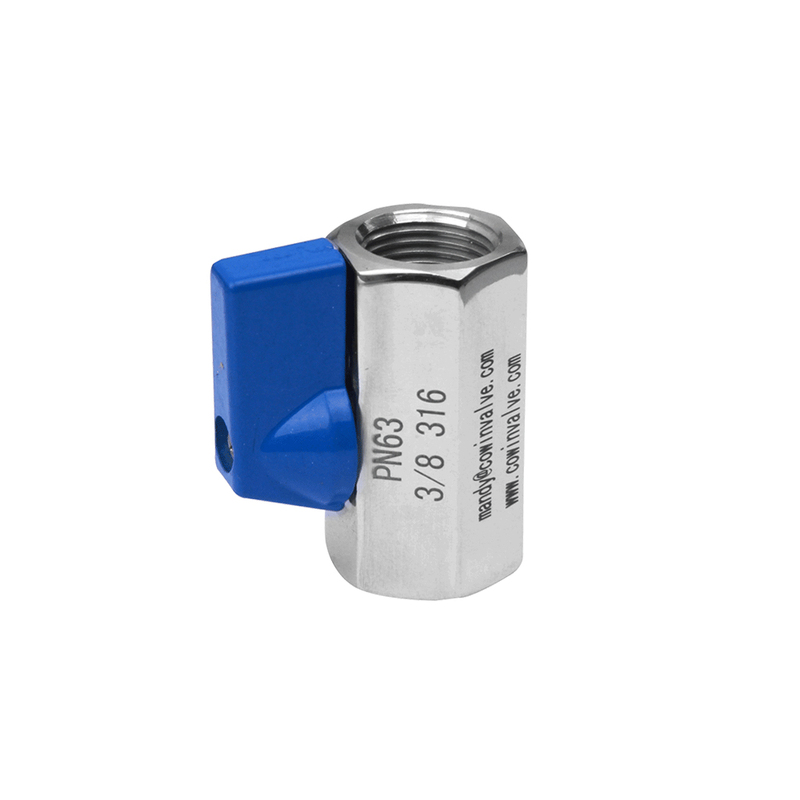 For the inner structure is full ball, the size form 1/2″ inch to 4″inch.The pressure is 1000WOG.For the end connection is female and female ,the thread we can produce ISO7/1,ISO228/1,DIN2999,NPT,BSPT according to customer’s requirement. 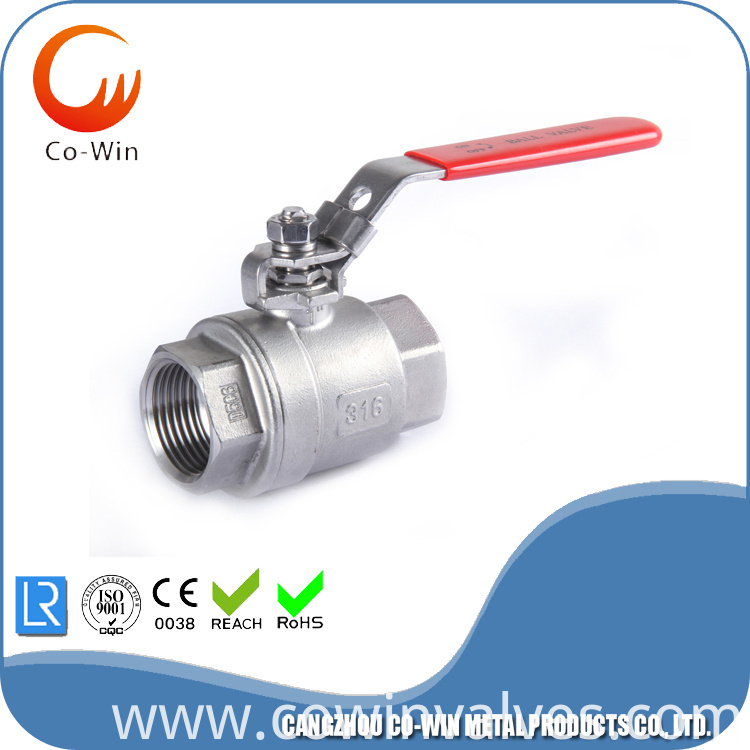 Here are some pictures for our 2pc ball valve. 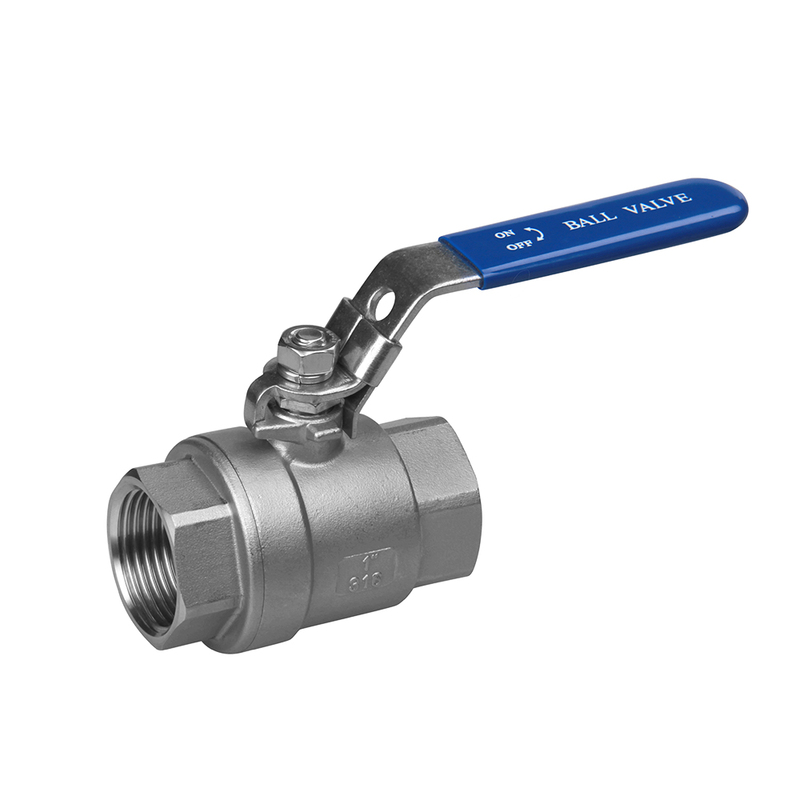 For the stainless steel ball valves we have many types, such as 1pc ball valve,2pc ball valve,3pc ball valve,mini ball valve,flange ball valves and three way ball valves, check valve,bibcock valve and so on.Herer are others ball valves pictures. 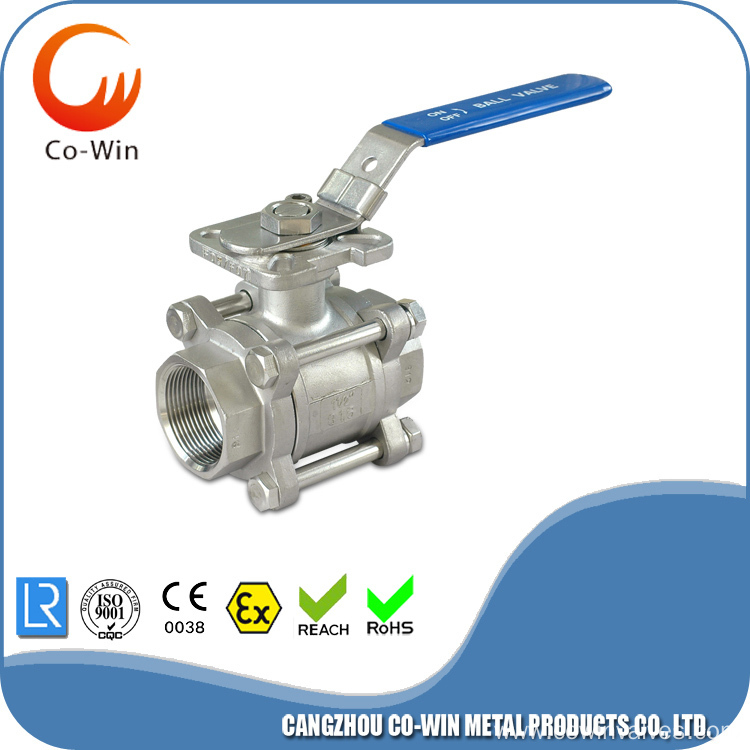 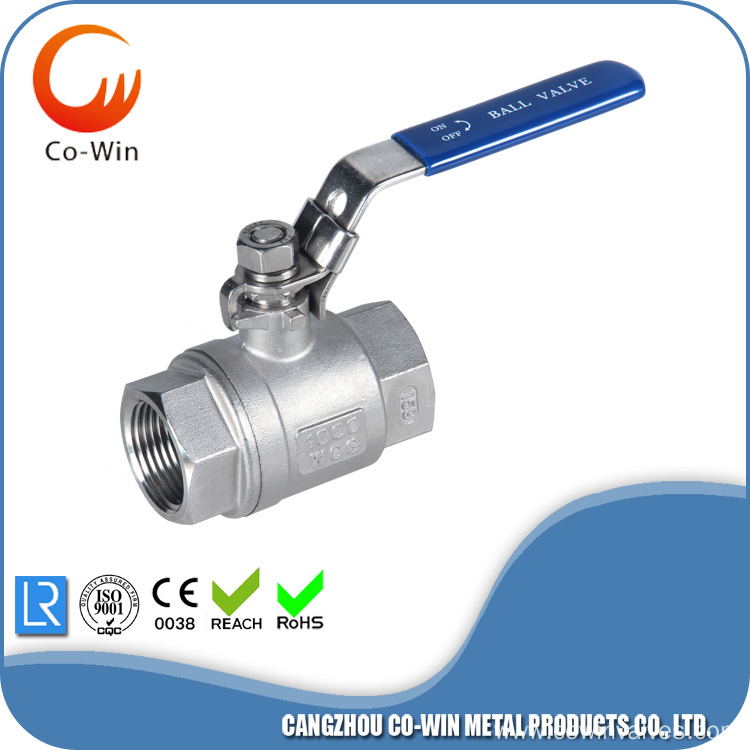 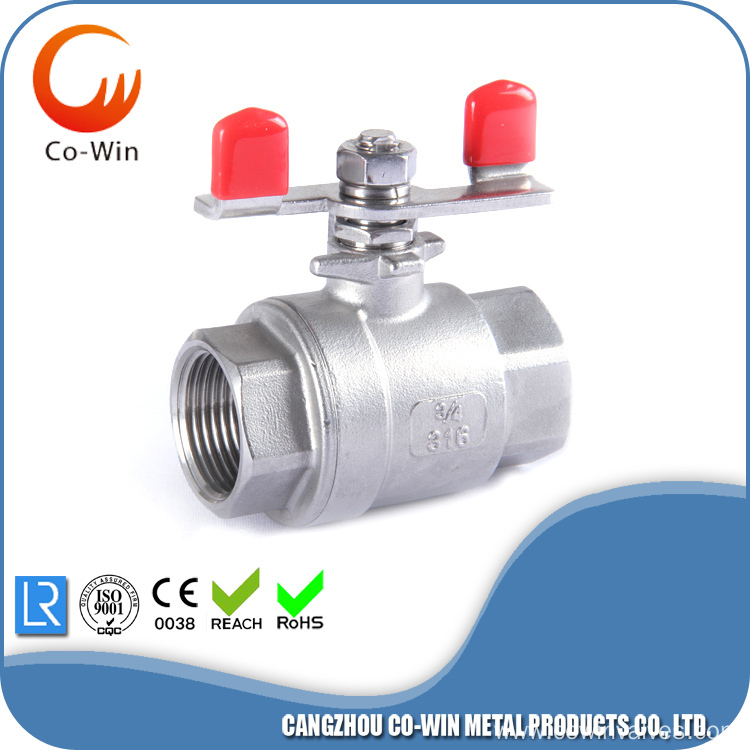 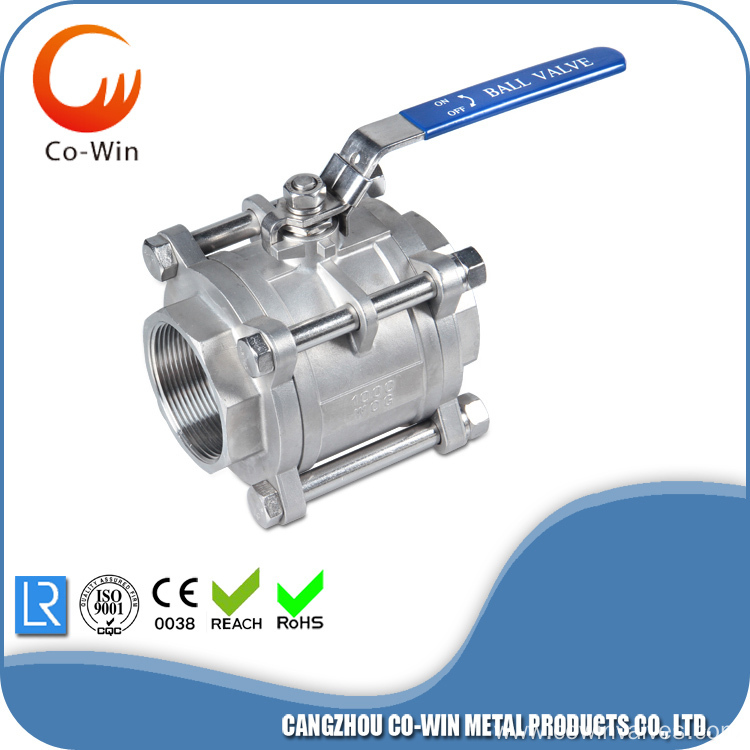 Cangzhou Co-win Metal Products Co.,Ltd is specialized in manufacturering stainless steel valves,stainless steel fittings,stainless steel quick couplings and OEM products concern with the industrial, the chemical, the food industry and the water treatment sector.